← Grass runways instead of gravel in Alaska? 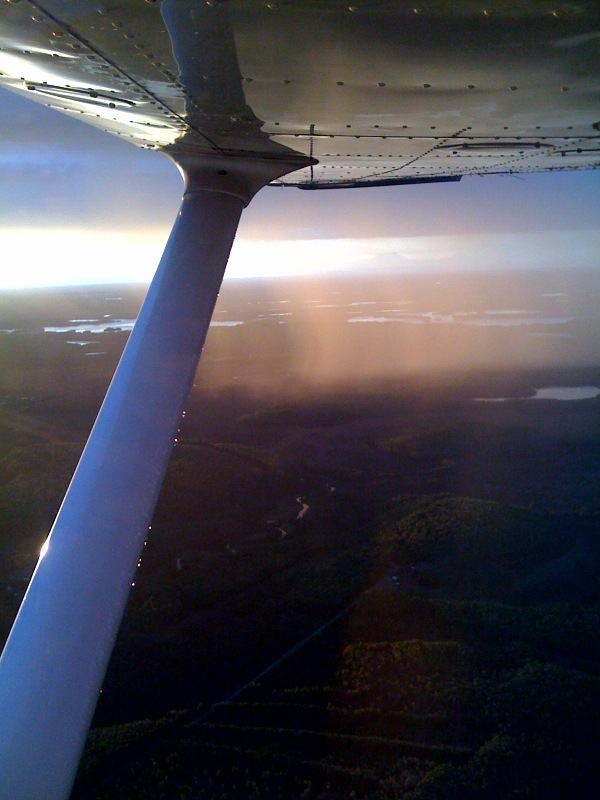 This entry was posted in Flight Lessons, Solo Flight and tagged MVFR, weather. Bookmark the permalink.